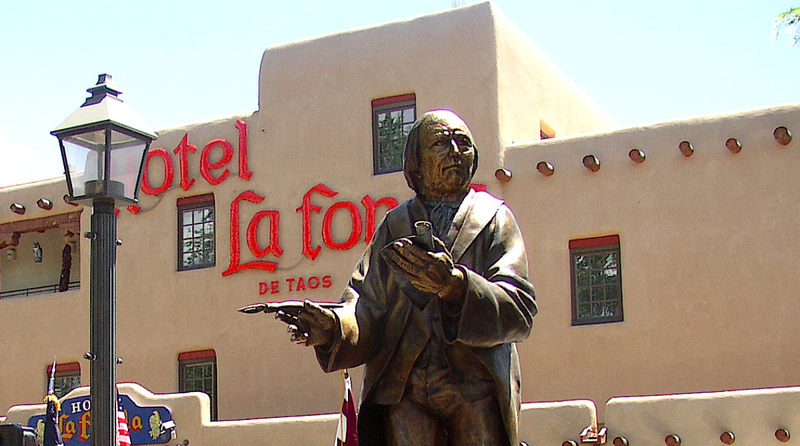 The Taos Uprising of January-February 1847, with the assassination of Charles Bent, New Mexico’s first governor under the United States, was a significant flashpoint in the NM theatre of the US-Mexican War. In my article on Padre Martínez in Seeds of Struggle, Harvest of Hope published by LDP Press, I treat the role of Padre Martinez in the aftermath of the events around Taos in early 1847. New Mexico Mercury published an excerpt from Benjamin Read’s Guerra Mexico Americano that he wrote in Spanish in 1910 from his unique perspective as a native New Mexican born of an Anglo father and Hispanic mother. In this excerpt, Chapter 17 of my English translation of Guerra Mexico Americana that I hope to be fully published, Benjamin Read writes about Padre Martínez and others involved in the conflict.